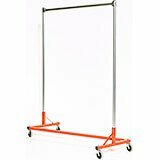 Always working hard to enhance your storage space, we are committed to deliver the best quality, fashionable single rail garment Z racks. 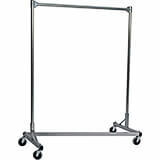 Perfect for tight spots or where there is a short of space, our heavy-duty clothes Z racks ensure that you never fall out on space. 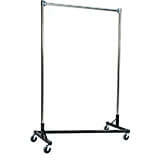 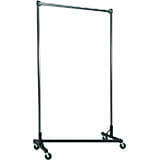 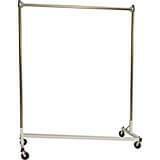 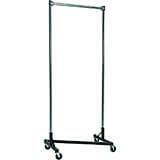 Keep your clothing and accessories organized with these easy to handle garment Z racks. 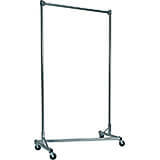 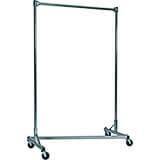 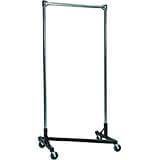 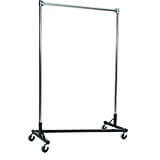 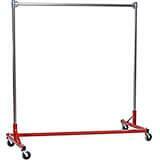 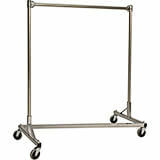 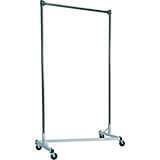 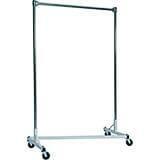 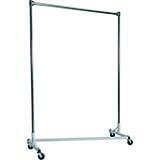 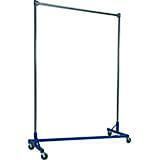 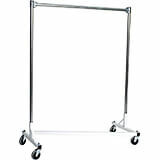 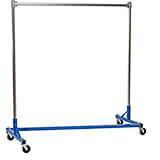 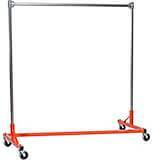 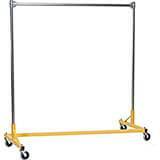 They feature four smooth rolling casters that make these racks move easily from one place to another. 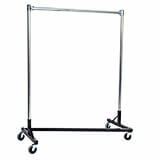 They are ideal for use in homes, hotels, hospitality businesses, and commercial warehouses. 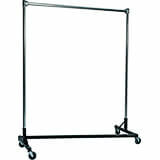 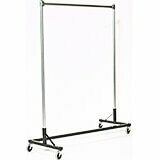 Never worry about stability and control as we offer heavy duty, premium quality construction single rail clothes Z racks.